Download Light Fall Early Demo! Light Fall Early Demo Available For Download! As a thank you for all the amazing support you have shown us (our Greenlight is already 70% on it’s way to the top 100 thanks to you) it is now our turn to give back. Here’s a a link to download our recent build in preparation for PAX East! Play to your heart’s content and do not hesitate to give us feedback. 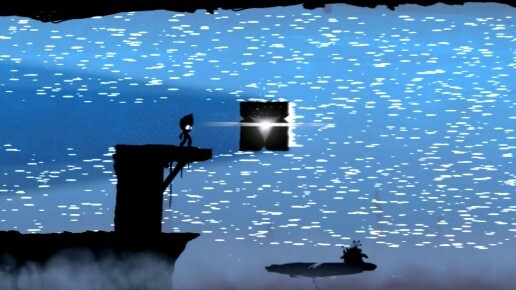 We are always eager to hear what you guys have to say about Light Fall, good or bad! You can write down a comment on this post directly, contact us on Facebook, on Twitter or comment on the Greenlight forums. If you find any bug with the build, please, pretty please, tell us! We can’t make the best PAX build without your help. Note that it is a very early demo and it showcases only the first 2 levels of the game. You can Stream it, make Youtube videos, send it to your friends, etc. You’re a media? Don’t hesitate to contact us, we will be happy to assist you in any way possible. There’s also a presskit available.